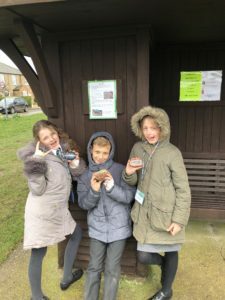 Our Junior Journalists have been very busy and creative …. 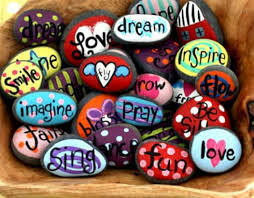 if you are lucky, when you are out and about you might….just might find a Rock!!! Something is going on in Sarratt!! and hide it in the village for others to find and enjoy. We would love to see a selfie before you re-hide it! Upload your picture to the Sarratt Village Facebook page. 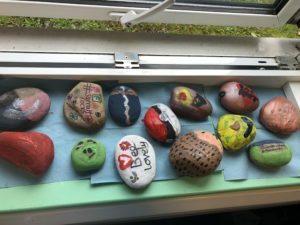 Make sure you have ‘liked ‘ the Sarratt Villlage Facebook page for updates from ourselves and clues as to where you may find a rock! We hope that you will all join in with us with this idea, it would be great to find some of your creations too! From The Junior Journalist Team at Sarratt School.